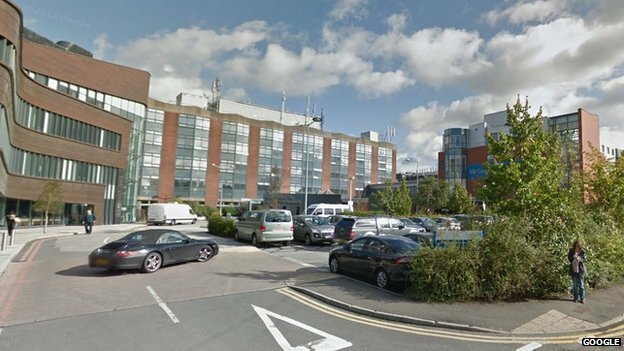 Claims that human tissue samples from a leading cancer hospital were sold to drugs companies without patients’ knowledge, are to be investigated. 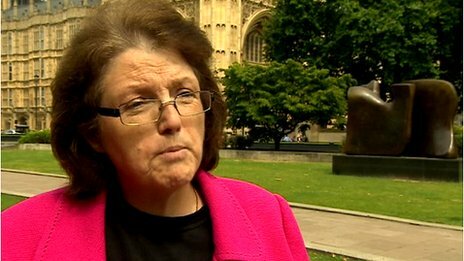 The Human Tissue Authority (HTA) said it will investigate allegations about The Christie Hospital in Manchester raised by MP Rosie Cooper. The Christie NHS Foundation Trust has denied the claims. It is also to be examined by two other health watchdogs after whistleblowers’ allegations about poor leadership. Monitor, which scrutinises NHS trust leadership, and the Care Quality Commission (CQC) will visit The Christie within two weeks. A Christie statement said: “The Christie does not sell human tissue samples to pharmaceutical companies. Monitor and CQC representatives will make unannounced visits to the hospital speaking to staff at all levels and looking into some issues raised by the whistleblowers about the organisation’s culture and how it is led. A Christie spokesman said neither Monitor nor CQC had expressed any concerns about the quality of care at the hospital. « I now have a job – apparently! !